DERANGED PF members ought to be dealt with severely before they disorient other party members, member McDonald Mulongoti has demanded. Commenting on the expulsion of former foreign minister Harry Kalaba, Mulongoti stated in a statement that the development was good riddance for the party. On January 26, the PF secretary general Davies Mwila, announced the expulsion of Kalaba who was Bahati member of parliament from the ruling party. But addressing journalists at Hotel InterContinental in Lusaka on January 29, Kalaba indicated that he did not wish to challenge in court the decision of the PF to expel him. Kalaba announced that he was resigning from the PF with “jubilation in my heart” and that he wanted to spare the courts the drama of adjournments and injunctions. “His departure is therefore good riddance,” Mulongoti stated. He added that it was wrong for Kalaba to insinuate that he resigned from the PF when he was, in fact, expelled. 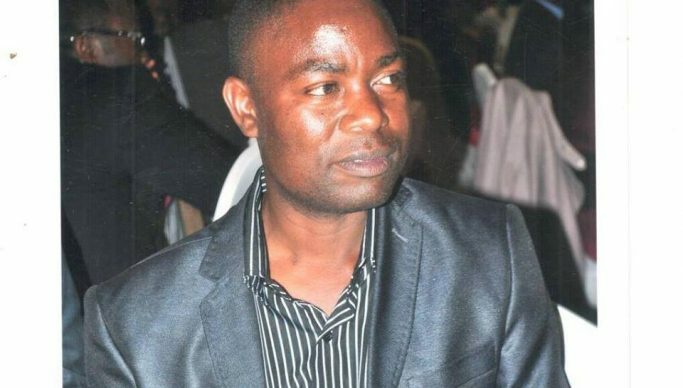 “Hitherto, Kambwili still resists his expulsion from the party through legal recourse yet goes overboard disparaging His Excellency President Edgar Chagwa Lungu and the entire PF; his actions are totally inimical to the values of the party and amount to cowardice because he always contradicts himself,” Mulongoti stated. And Mulongoti stressed that all PF members had an obligation to market the party in view of developmental projects and also defend President Lungu and the party at large against incessant attacks.